While we loved the nostalgia trip Vicarious Visions’ brilliant Crash Bandicoot N.Sane Trilogy took us on in 2017, it felt like a little something was missing. Back in PS1’s glory days, the Crash saga wasn’t truly complete without Crash Team Racing – and happily, that game is now getting its own remake, courtesy of the steady hands over at Beenox. 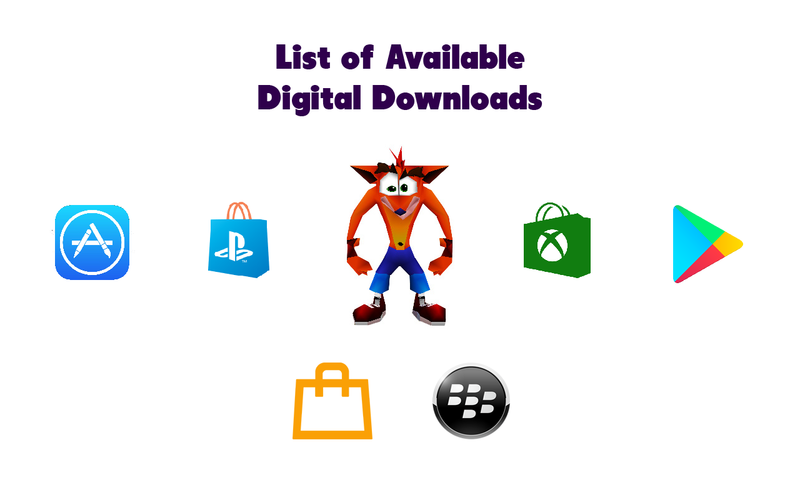 In 1999 a lot of us spent many a day racing against our friends and family on Crash’s crazy tracks, pitting the speed of Tiny Tiger against the precision of Polar. 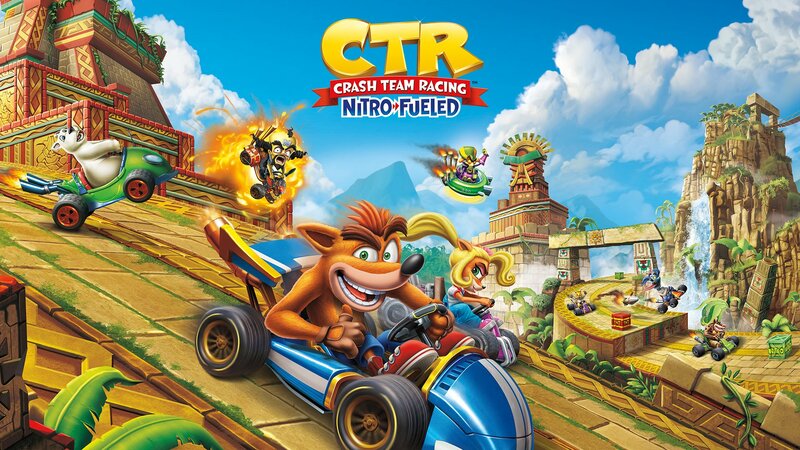 The quirky world design from the platformers translated well into thrilling track designs; things like the Aku-Aku shield and – of course – the abundance of crates made for some great power-ups, and the presence of a deep-feeling single-player story mode really made the experience feel like it had the edge on the kart racing competition. Even on PS1, it was quite the Bandicoot-sized package, but things are getting an even stronger fuel injection in the Nitro-Fueled remaster.